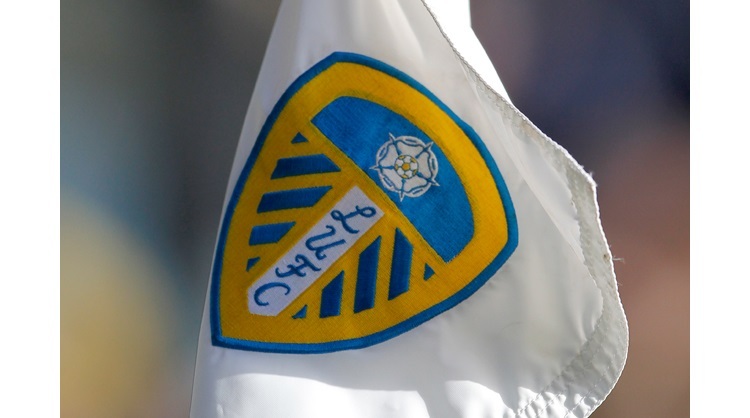 Managerless Nottingham Forest held play-off hopefuls Leeds United to a goalless draw at Elland Road. The hosts nearly took the lead when Kieran Dowell cleared Pontus Jansson's header off the line. Kemar Roofe thundered an effort against the visitors' crossbar after the break following a brilliant run by Samu Saiz. Forest, under caretaker Gary Brazil after Mark Warburton was sacked on Sunday, came closest when Ben Osborn's deflected strike flew just over. Despite a run of four matches without a win, the visitors started on the front foot and only a perfectly-timed last-ditch tackle from Leeds skipper Liam Cooper denied Ben Brereton after some incisive play. Leeds grew into the game and Roofe nearly scored on the rebound after Dowell had blocked Jansson's effort. The hosts finished the stronger and Reds goalkeeper Jordan Smith stood up well to deny Pablo Hernandez and Whites striker Pierre-Michel Lasogga failed to convert from Hadi Sacko's cross. Thomas Christiansen's men slipped to sixth after Aston Villa's thumping 5-0 win over Bristol City, while Forest are 14th. "Clearly that's two points we've dropped. "We didn't deserve to win the game on Saturday (against Birmingham). We didn't deserve to get anything that day, but here we did almost everything to get the victory. "It seemed like there was a wall inside their goal at times. "We created some big opportunities to score, but on this day unfortunately we've only done enough to get the one point." "Under the circumstances I couldn't have asked for any more from the players. "They showed a real appetite to play for this club and a great attitude overall. I couldn't fault any of them. "Jordan made a couple of fantastic saves, but I'm really proud of all the players. "This result has given the team a nice foundation to build on."